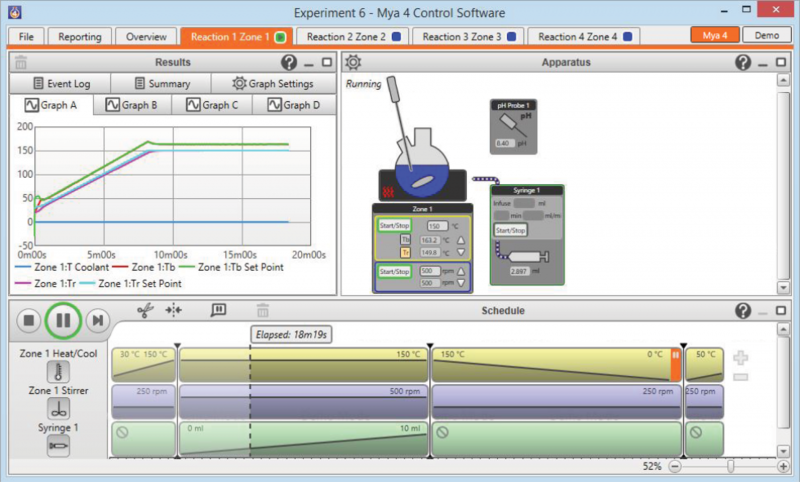 Mya 4 Reaction Station – Inspire Scientific Co., Ltd. 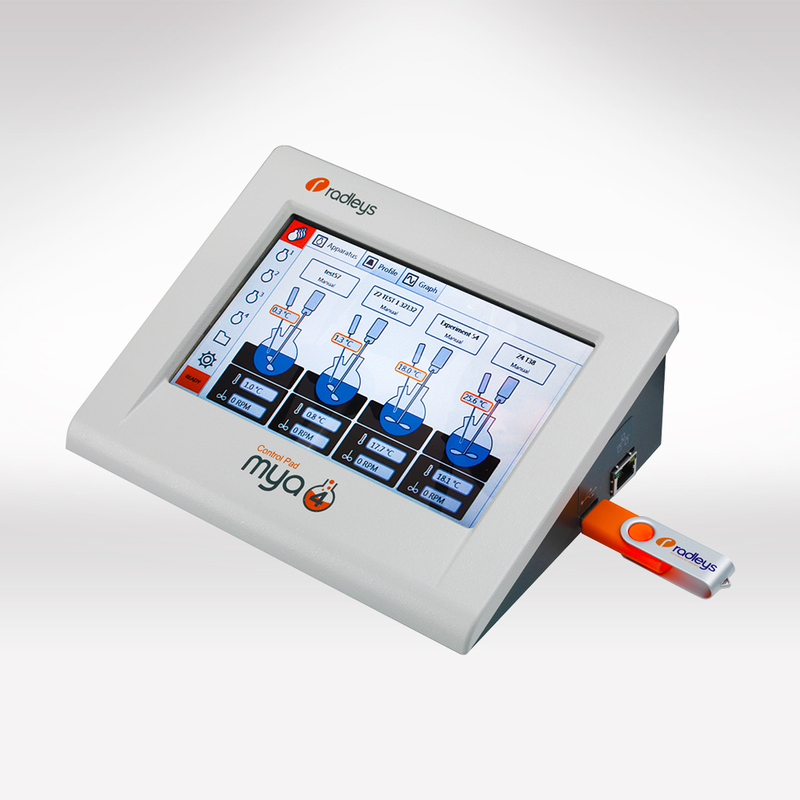 Integrate 3rd party devices such as pumps, balances and pH sensors etc. 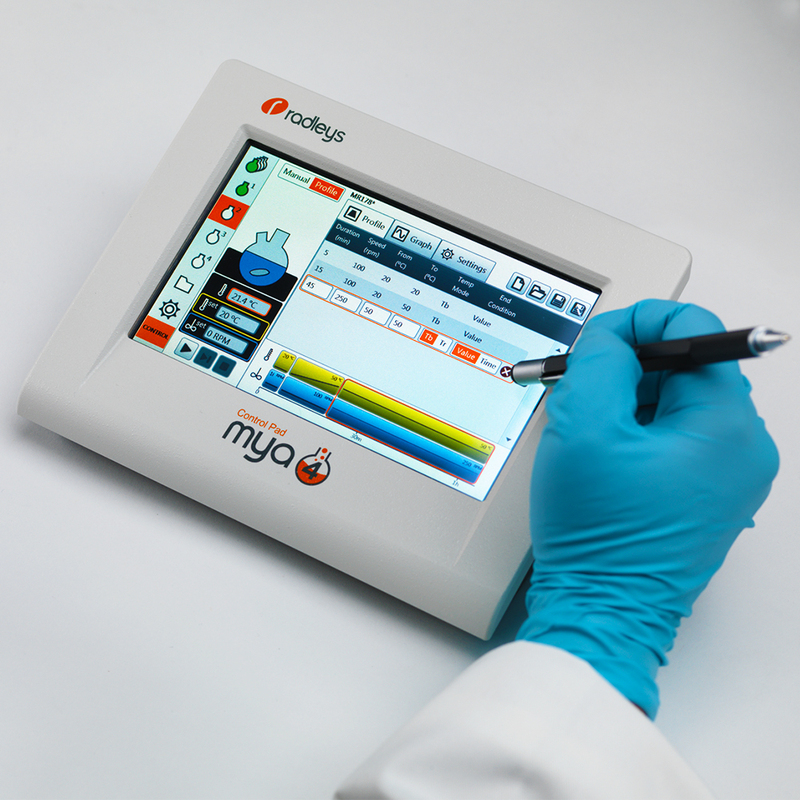 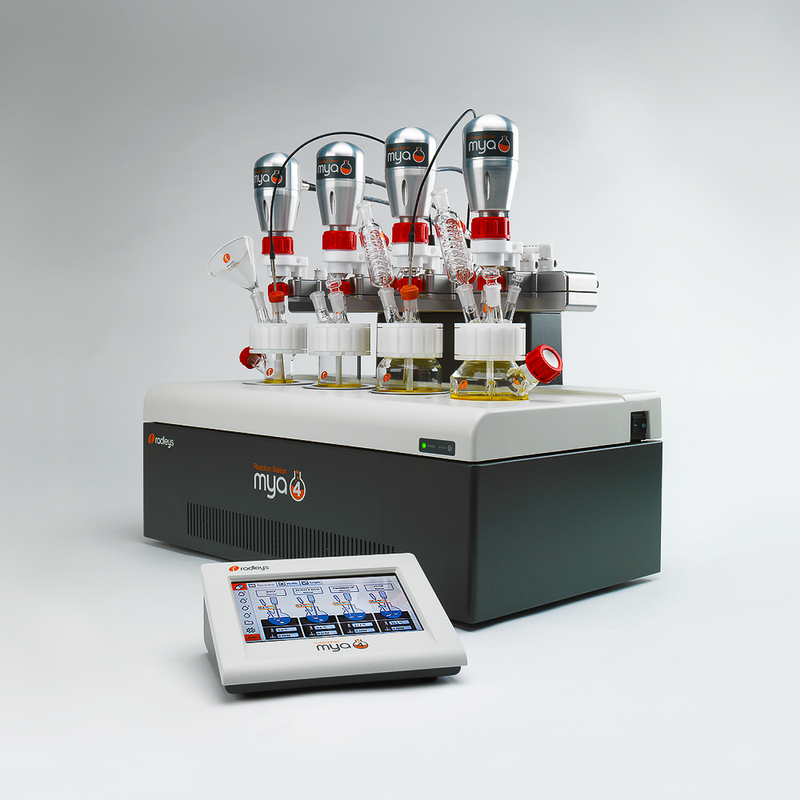 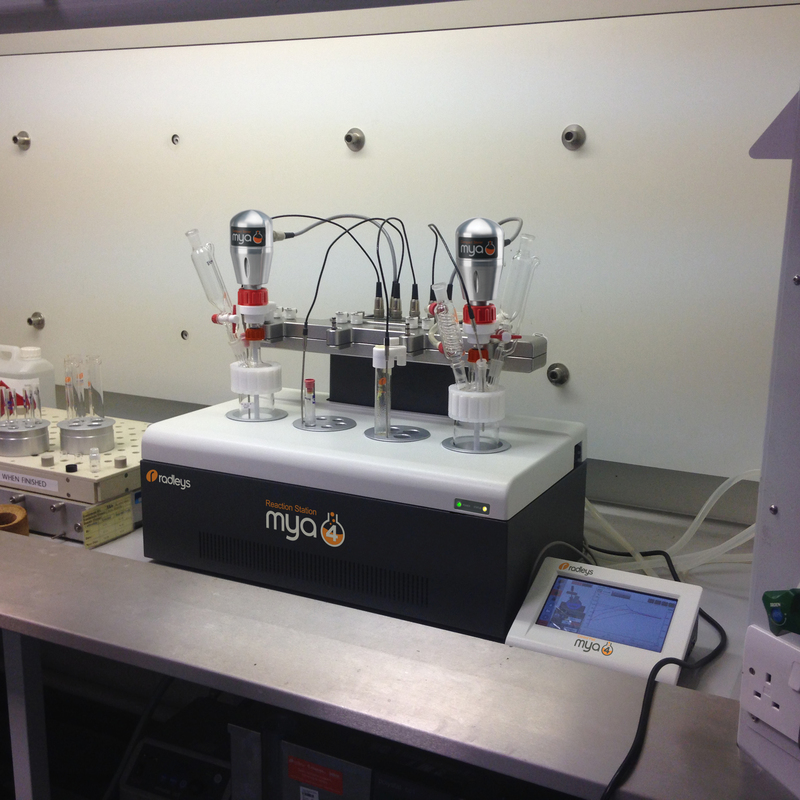 Mya 4 uses powerful Peltier technology to provide rapid cooling to -30 ˚C. 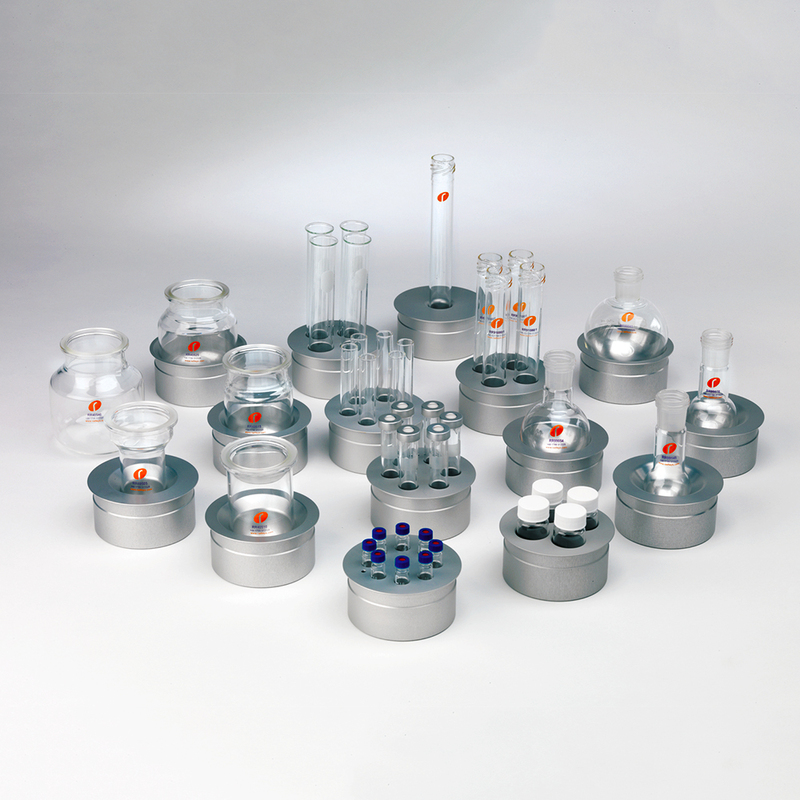 Peltier cells require tap or chilled water to dissipate heat. Condensers, dropping funnels, solid addition funnels, stoppers etc.